Historically, school pizzas have been boring, 4 x 6 rectangles that don’t resonate with today’s students as pizza. Quality is #1 with Wild Mike’s. 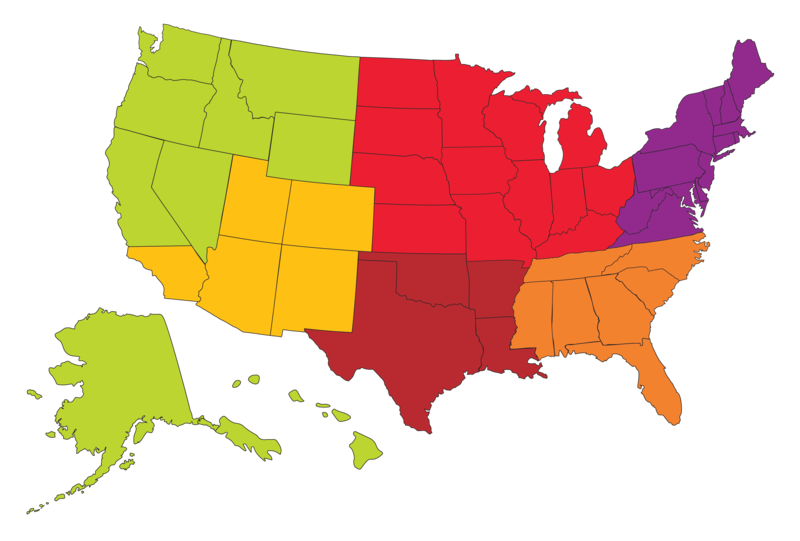 All our products contain No Artificial Ingredients which bring nutrition and flavor to schools and students nationwide. We use 51% white whole grains, herbs and cheese baked onto the bottom of our crust, 4-real cheeses including imported parmesan from Italy, and our zesty sauce that hasn’t changed since 1976! 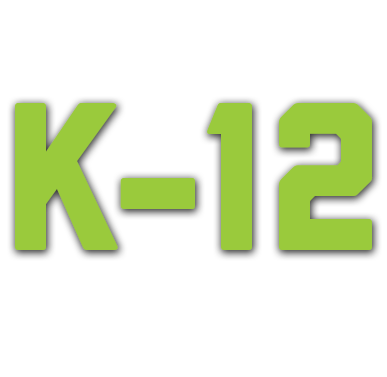 Our goal is to offer the K-12 segment the best tasting and cleanest label out there. Want to raise your participation on pizza day? Wild Mike’s knocks the socks off k-12 kids. Students love the taste and quality, but they also love the Wild Mike’s logo and character. The kids can’t wait for pizza day when Wild Mike’s is on the menu. Let’s make pizza fun again! 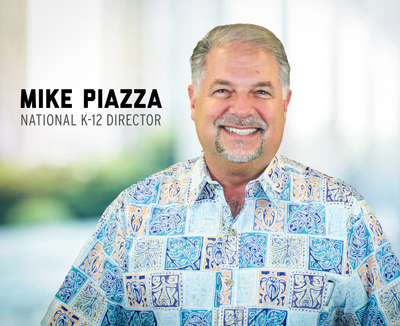 Visit our blog to see our Wild Mike’s K-12 Team in action! Want to carry Wild Mike’s in your school so bad you can taste it? Our reps have you covered.